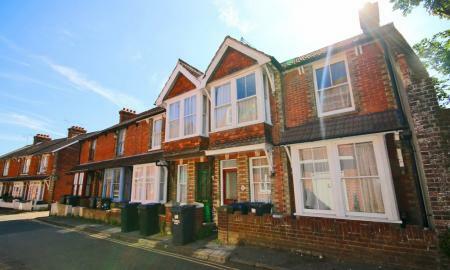 ****TOP OF DOWNS ROAD **** - 10 MINUTES TO UKC STUDENTS 2019-2020 HALF RENT JULY AND AUGUST OFFERED FOUR DOUBLE BEDROOM, fully furnished student property located at the top of downs road only 10 minutes from UKC. This property offers 2 NEW SHOWER ROOMS with w/c's, 4 DOUBLE BEDROOMS with UPSTAIRS DRESSING ROOM, LARGE FULLY FITTED MODERN KITCHEN with fridge/freezer and fridge. SPACIOUS LIVING AREA with large TV and dining area. large garden. Free Gardener. ample on road parking directly outside the property. **STUDENTS 2019-2020** - HALF RENT FOR JULY AND AUGUST!! 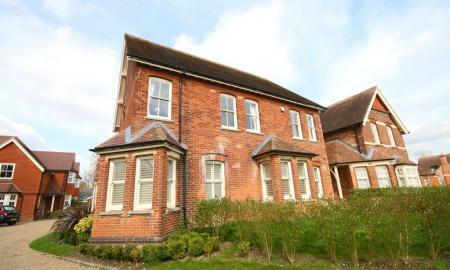 FIVE BEDROOM FULLY FURNISHED house located in HALES PLACE next to KENT UNIVERSITY!! As a Tenant you will be required to have an insurance policy that covers accidental damage to the Landlord's Fixtures and Fittings. This policy must be in place at the start of the Tenancy. We will be able to provide more information on this when signing the Terms and Conditions. 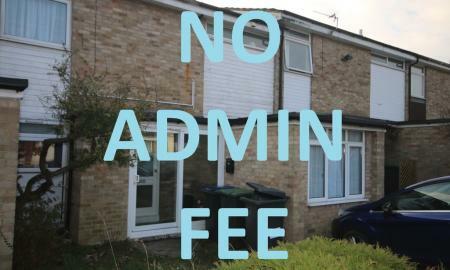 NO ADMIN FEE ** STUDENTS 2019 - 2020** NO RENT JULY AND AUGUST !! FIVE BEDROOM property located close to CANTERBURY CHRISTCHURCH UNIVERSITY. 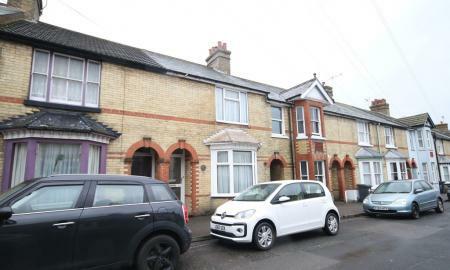 ******** PROPERTY TO BE COMPLETELY REDECORATED ****** NO ADMIN FEES FOUR DOUBLE BEDROOM FULLY FURNISHED house located in HALES PLACE next to KENT UNIVERSITY!! The property also has two bathrooms and two WC's and will be refurbished between tenancies which will include a new kitchen and new beds & furniture. please contact for more details. As a Tenant you will be required to have an insurance policy that covers accidental damage to the Landlord's Fixtures and Fittings. This policy must be in place at the start of the Tenancy. We will be able to provide more information on this when signing the Terms and Conditions. **STUDENTS 2019-2020** - HALF RENT FOR JULY AND AUGUST!! FIVE BEDROOM STUDENT PROPERTY located within walking distance of the CITY CENTRE / BUS STATION / CHRISTCHURCH UNI, with bus connections to UKC. **STUDENTS 2019-2020** HALF RENT FOR JULY AND AUGUST!! 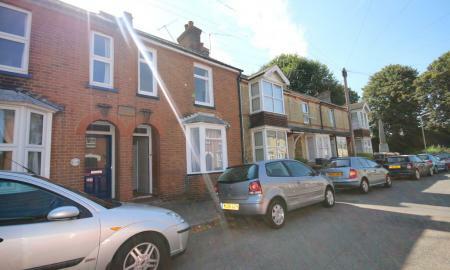 FIVE BEDROOM STUDENT PROPERTY with TWO BATHROOMS, located within walking distance of the CITY CENTRE & on the BUS ROUTE to UKC, with bus connections to CCCU. LARGE FAMILY PROPERTY NOT TO BE MISSED!! 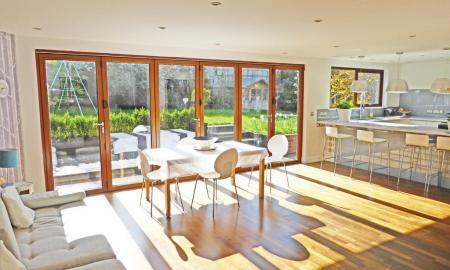 Martin & Co are pleased to offer this excellent ARCHITECT INTERIOR DESIGNED, FOUR BEDROOM spacious DETACHED HOUSE with accommodation arranged over three floors. EARLY VIEWINGS HIGHLY RECOMMENDED. ** STUDENTS 2019 - 2020** **NO ADMIN FEES** FOUR DOUBLE BEDROOM FULLY FURNISHED house located only a 15 minute walk from the CITY CENTRE. 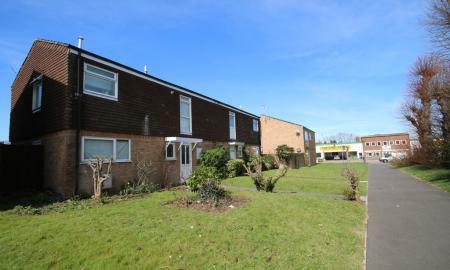 This property is ideally located for BOTH CANTERBURY CHRISTCHURCH AND THE UNIVERSITY OF KENT. Executive Apartment in the Heart of Canterbury City Centre - Beautiful two double bedroom executive duplex apartment, located within the heart of the thriving city centre of Canterbury. This elegant, naturally light accommodation with communal roof terrace, will offer an attractive and stylish environment to the successful tenant. This apartment has a fully fitted kitchen, large living space, family bathroom and two double bedrooms. The master room also has an en suite shower room. Parking for one car in secure car park. Sorry no pets allowed. **STUDENTS 2019-2020** NO RENT FOR JULY AND AUGUST! £100 amazon voucher given to all tenants on signing the agreement. 4 X DOUBLE BEDROOM PROPERTY Located just 10 minutes from the city center. Fully furnished property with ample on the road parking. 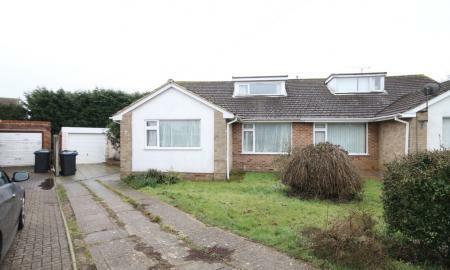 This property benefits from 4 Double bedrooms, Lounge and fully fitted Kitchen. 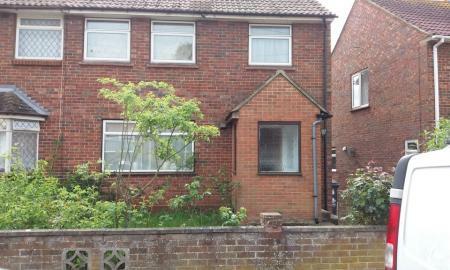 The property has two bathrooms and a good size garden to the rear of the property. ** STUDENTS 2019 - 2020** - Half Rent July and August Offered Excellent four bedroom student property available only 10 minutes walk from Christchurch University. This property offers a large living space, three double bedrooms, one single bedroom, family bathroom and separate toilet. Brought to the market fully furnished. sorry no pets allowed. 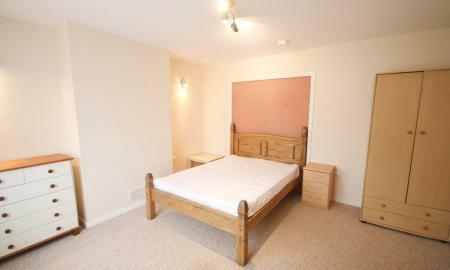 *** Please note that bedroom photos are of the landlords vacant property. Both properties have very similar layouts and room sizes. These photos show how the property will be presented for the next academic year ! 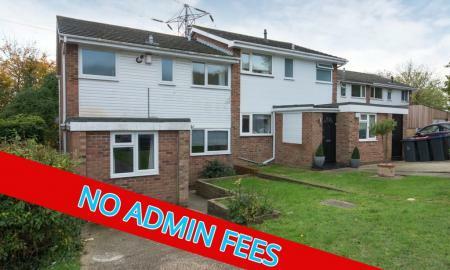 HALF PRICE ADMIN FEES ** STUDENTS 2019 - 2020 ** THREE DOUBLE BEDROOM mid-terrace STUDENT house, located within a few minutes´ walk of CANTERBURY CHRISTCHURCH UNIVERSITY. Martin & Co are pleased to offer this superb two double bedroom executive duplex apartment, located within the heart of the thriving city centre of Canterbury. Early viewing is highly recommended, therefore please call to avoid disappointment. **STUDENTS 2019-2020** FOUR BEDROOM STUDENT property located just outside of the CITY CENTRE. **STUDENTS 2019-2020** HALF RENT FOR JULY AND AUGUST!! 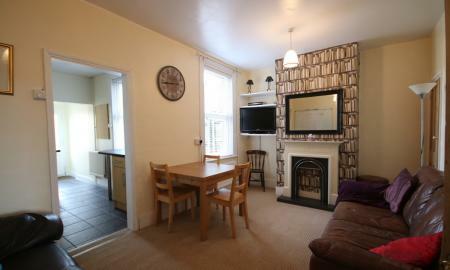 3 X DOUBLE BEDROOMS STUDENT PROPERTY Located just 10 minutes from the city centre. Fully furnished property with ample on the road parking. As a Tenant you will be required to have an insurance policy that covers accidental damage to the Landlord's Fixtures and Fittings. This policy must be in place at the start of the Tenancy. We will be able to provide more information on this when signing the Terms and Conditions. 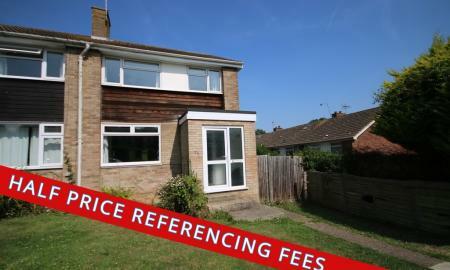 Martin and Co are delighted to offer this lovely 4 bed family home located just outside of Canterbury. With its village location, this property would be great place to raise a family. The property comprises of 3 double bedrooms (the master suite has an en suite), 1 single/office, a large lounge with doors to the garden, Kitchen diner and family bathroom with shower over bath. There is parking for 3 cars and the property is available early June. **STUDENTS 2019-2020** NO RENT FOR JULY AND AUGUST! 3 X DOUBLE BEDROOM PROPERTY Located just 10 minutes from the city center. Fully furnished property with ample on the road parking. 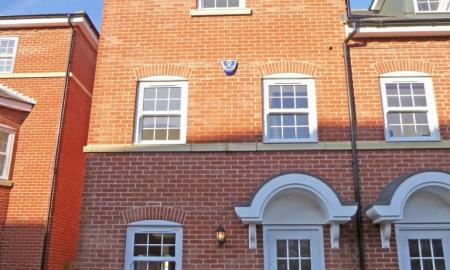 This property benefits from 4 Double bedrooms, Lounge and fully fitted Kitchen. 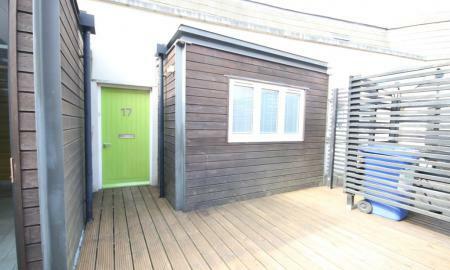 The property has two bathrooms and a good size garden to the rear of the property. ** STUDENTS 2019 - 2020** - Half Rent July and August Offered Excellent Three Double bedroom student property available only 10 minutes walk from Christchurch University. This property offers a large living space with snug, three double bedrooms, one single bedroom, family bathroom and separate toilet. 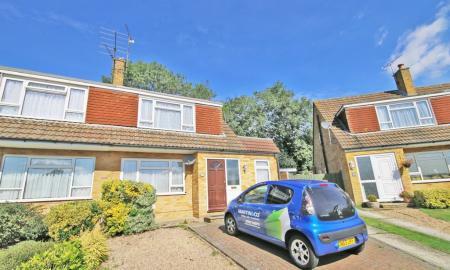 Brought to the market fully furnished with off road parking for two cars. sorry no pets allowed. **STUDENTS 2019-2020** - HALF RENT FOR JULY AND AUGUST!! THREE BEDROOM fully furnished house located close to Canterbury West Station and between UNIVERSITY OF KENT and the TOWN CENTRE. **STUDENTS 2019-2020** HALF RENT FOR JULY AND AUGUST!! THREE DOUBLE BEDROOM STUDENT PROPERTY located within walking distance of the CITY CENTRE / BUS STATION / CHRISTCHURCH UNI, with bus connections to UKC.